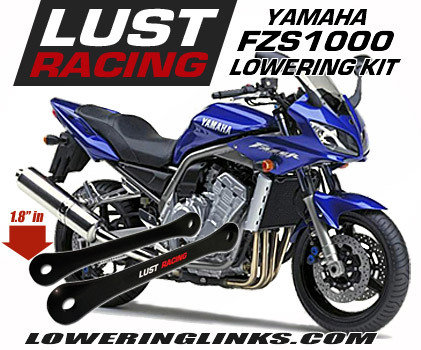 Yamaha FZ1 lowering kit with new suspension lowering linkage brackets made in roll forged steel. Stronger than the standard parts replaced. 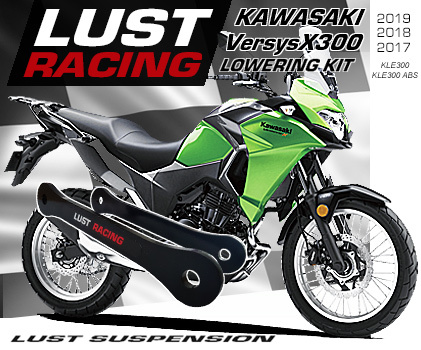 lowers the Yamaha FZ-1 by 1.2″ inches. 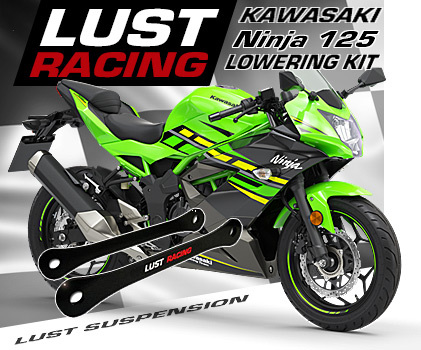 This lowering kit fit all Yamaha FZ1 models from year 2006 to 2015. Yamaha FZ1 lowering kit. Suspension lowering brackets lowering the rear suspension on the Yamaha FZ-1 with 1.2 inches reducing the seat height. Excellent accessory for short Yamaha FZ1 owners who may feel the bike is a bit to high. By lowering the bike you will reach down with both feet on the ground. In addition to the lowered seat height the point of gravity will also be lower down, making the balancing of the bike a bit easier. After fitting the kit the bike gains high speed stability and the rear wheel traction improves, meaning quicker starts off the line. powder coated for excellent corrosion resistance and long lasting finish. *Free shipping valid only in combination with purchase, please see our terms of sales.